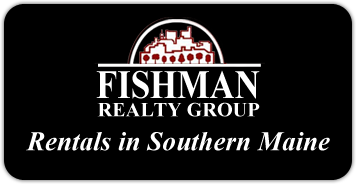 Fishman Realty Group specializes in all aspects of real estate and is considered Southern Maine’s only full service commercial and residential real estate professionals. 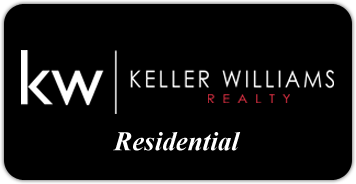 Whether you are buying, selling, renting, or require property management & maintenance, call 207-775-6561 and talk to a real estate professional. 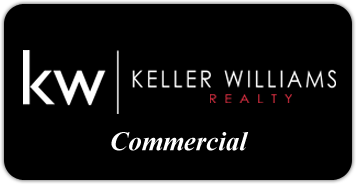 Our Agents are skilled in the marketing, sales, & leasing of office, retail, industrial, investment and income properties, residential sales and leasing, and property management.